Riveria Orientale - Yachting Society is the premier luxury yacht charter company in Hong Kong. We specialise in providing the finest private yachts with bespoke cruising experiences across the Hong Kong Islands. A yacht charter offers all the benefits and facilities of a floating villa enabling you to explore a variety of exciting destinations amidst luxury, comfort and privacy. Providing an unforgettable ambiance for client entertaining and private use, almost every aspect of your yachting experience can be tailor-made, making it a true five-star experience. 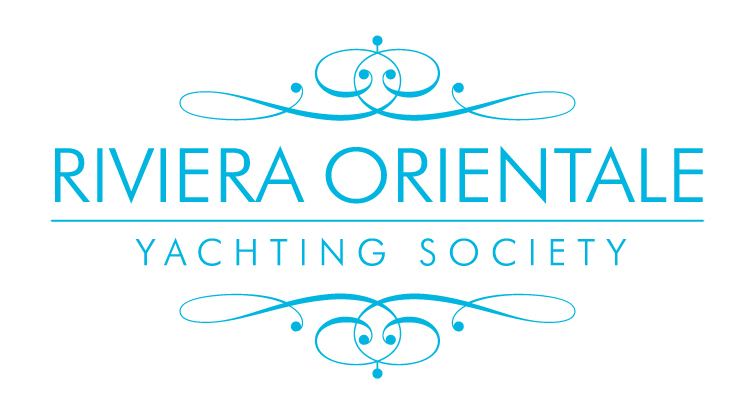 Riviera Orientale -- Yachting Society A brand of Asia Marine Yacht Services Ltd.